Nick Zibelli, President CBUAO addresses campers at the sold out Fall CBUAO three man camp at Baseball Heaven in Yaphank, NY. Some rain, but it that didn’t dampened the spirits of those campers making the commitment to improve their umpiring skills. 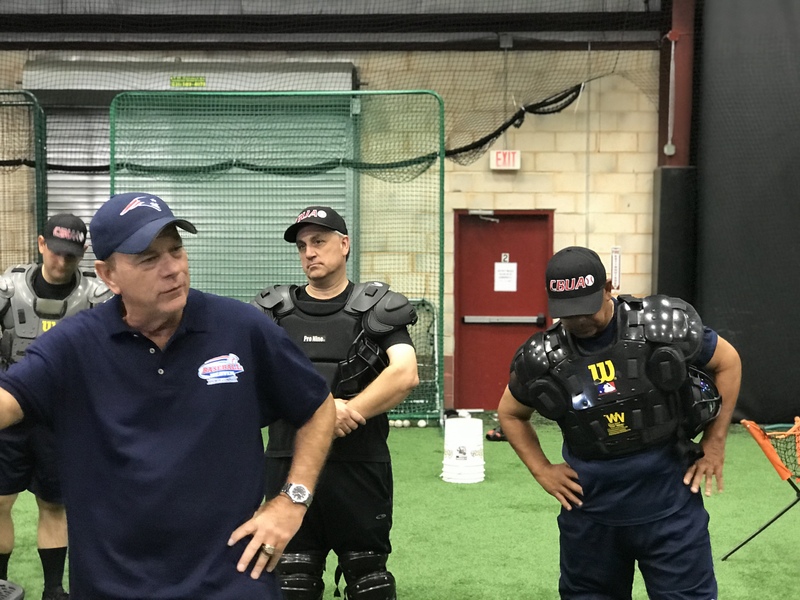 Forty college umpires participated in four days of intense rules and field mechanics, along with supervised training and live game evaluations. “Thank-you” Baseball Heaven for providing a marvelous state of the art venue to make this camp a resounding success. 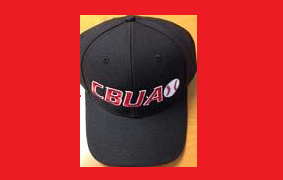 Plans for the CBUAO spring camp are underway. The Palm Beach, Florida event is tentatively scheduled for early March. Watch this site for information as it develops. Have a great off season!